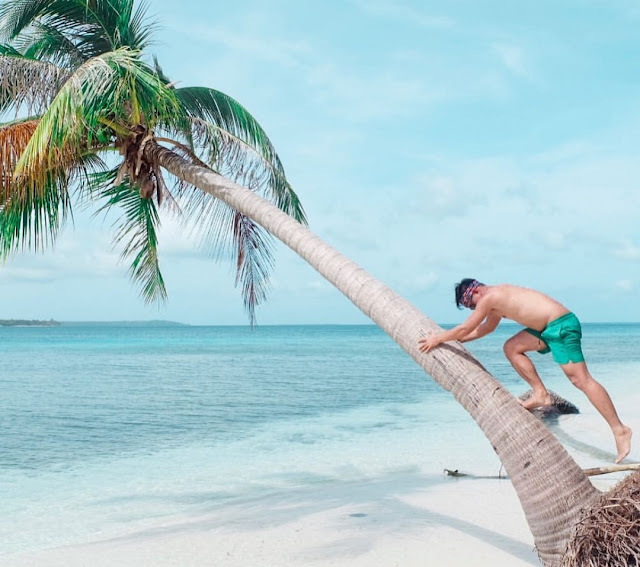 Balabac is now my favorite summer destination in the Philippines. 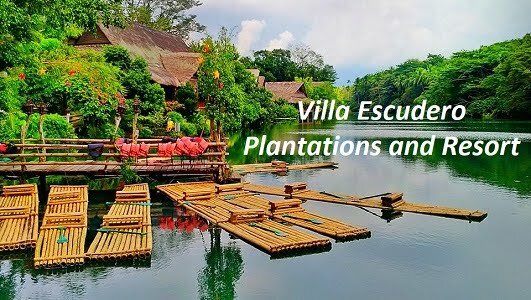 It's a secluded and raw paradise located about 30 kilomoters south-westernmost tip of Palawan island. It's 50 kilometers north from Sabah, Malaysia, across the Balabac Strait and lies in the Sulu sea. 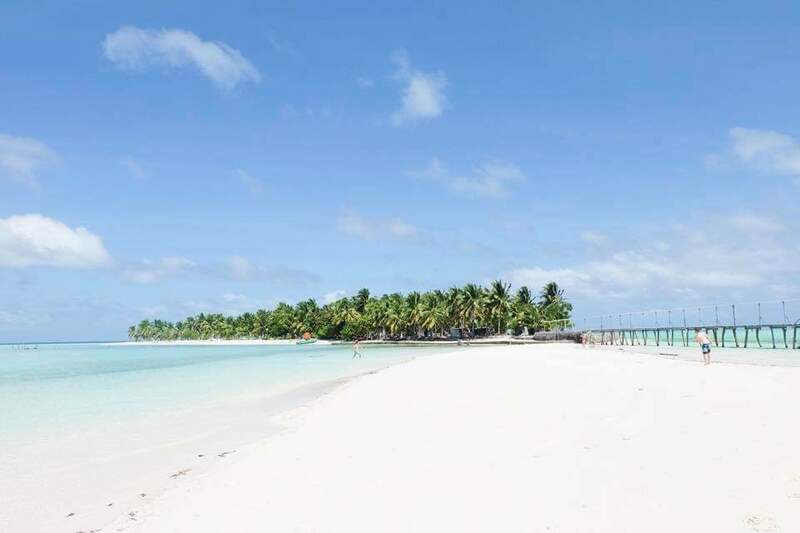 Balabac is a group of 36 islands and islets blessed with powdery-white sands, pristine waters, rich in coconut trees, and abundant with marine life. It's truly a haven for beach lovers and backpackers. There are no resorts or room accommodations in some islands so be sure to bring your tent if you want to stay overnight. Bring also enough food and water because there's no store in the area as well. Compared to El Nido and Coron, there's less crowd in Balabac. 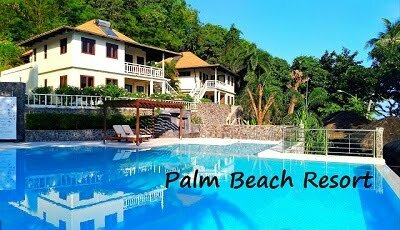 This beautiful destination is perfect getaway for those looking a scenic and peaceful white beach. You can do a lot of things here like swimming, diving, snorkeling, boating, fishing and a lot more. Please be advised to to bring summer essentials like sunscreen, cap/hat, umbrella or rash guard to protect your skin from the direct heat of the sun. I swear, it's very painful to have sunburn. Destinations to visit in Balabac include Camiaran “Pink” Island, Punta Sebaring Beach, Canabungan Island, Mansalangan Sandbar, Candaraman Island, Matangala Island, Patongong Island, Mangsee Island, Patawan Island, Cape Melville Lighthouse, Indalawan Falls and Onuk Island which is my top tourist destination in Palawan. I recommend to stay in Onuk Island for overnight. 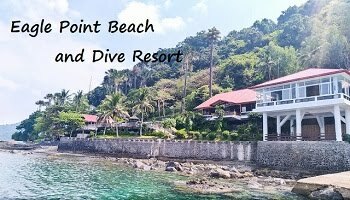 It features beautiful white beach, coconut trees and biodiversity. There are available rooms in the island. It has bed with linen. One of the rooms comes with private restroom. Fresh water is available as well. Please make sure to bring more food and water enough for whole day stay. During our Balabac escapade, we're only 5 tourists in Onuk island. It's an instagrammable worthy destination. I feel I'm in Maldives. The weather, the water, the sand, everything is awesome. You should put this on your travel bucketlist. You would definitely love this place. 1. 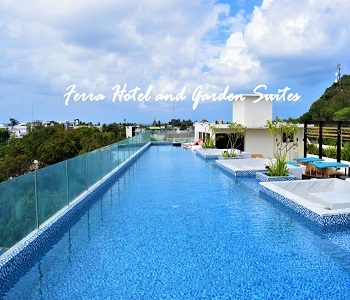 Book a flight going to Puerto Princesa. Travel time is estimated 1.5 hours. > There are public buses and shuttles depart from San Jose Terminal in Puerto Princesa. Daily trips starts from 4 am (first trip) to 9 pm (last trip) with one departing almost every hour. 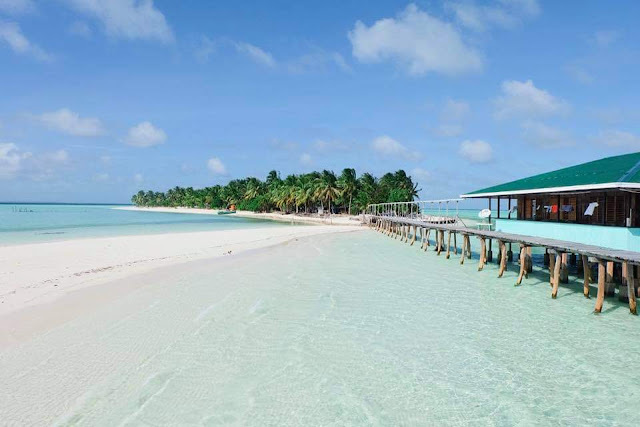 > There is at least one departure from Rio Tuba to Balabac every day. They add more trips especailly during summer season.The public boats have no fixed schedule and may depart from Rio Tuba between 9 am to 2 pm. > The return boat departs from Balabac around 6 am. 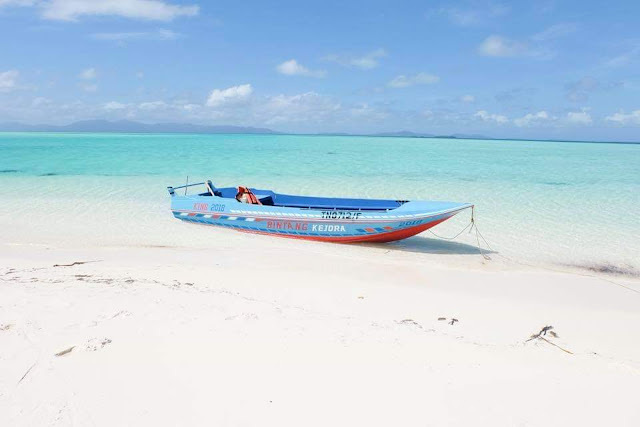 Reserve your slot on the passenger boat from Balabac at least one day in advance. 1. Traveling to Balabac is safe. People are friendly and accommodating. We did not feel scared for our security. 2. Some people are scared to travel to Balabac because of Malaria. It is not present in the town proper, though, Malaria is present in some of the islands in Balabac, specially in the mountains and forest areas. Please make sure to bring strong mosquito repellent lotion/spray. 3. No need to worry with the crocodiles. They are living far from the mainland. 5. In the main island of Balabac, habal-habal or motorbike is the main mode of transportation around the town. 6. Electricity in Poblacion Balabac and neighboring towns runs only starts from 12 noon to 12 midnight. No electricity in the outlying islands except in Onuk Island. 9. Mobile signal of major networks are present in Poblacion Balabac. Smart and Globe are available. 10. The cheapest way to experience Balabac is to join the organized tours of various travel groups / DIY groups. 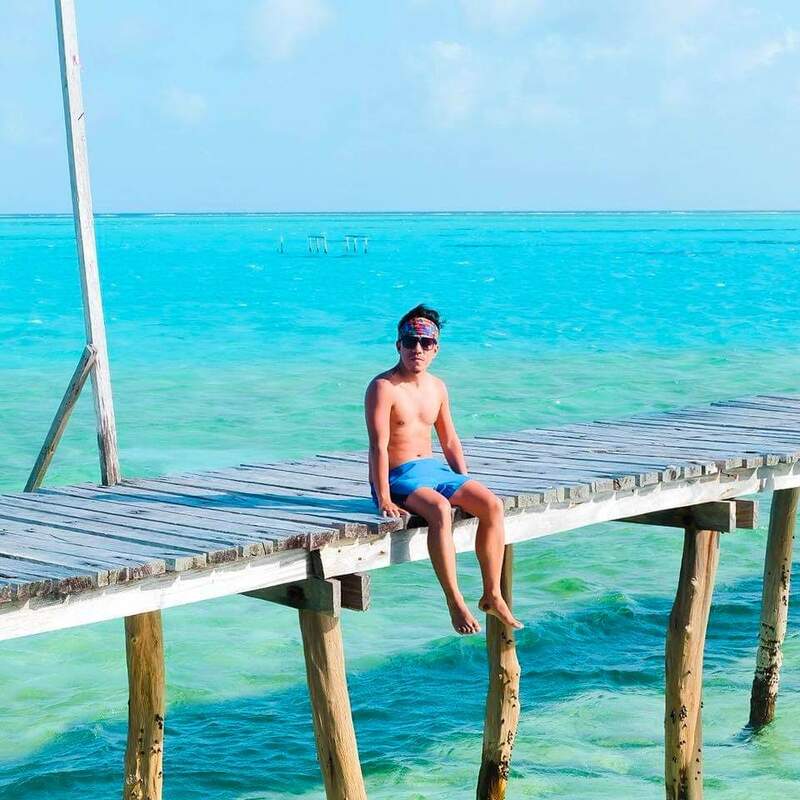 If you want convenience and hassle free all inclusive tours around Balabac, you may contact Kina Kuan (the celebrity tour guide) at 09171300200 or 09497898636. Tour is from 10,000 to 12,000 per pax (including the overnight stay in Onok Island).